If you have a PA-Bred 2019 foal, submit your photo and we’ll include it here! 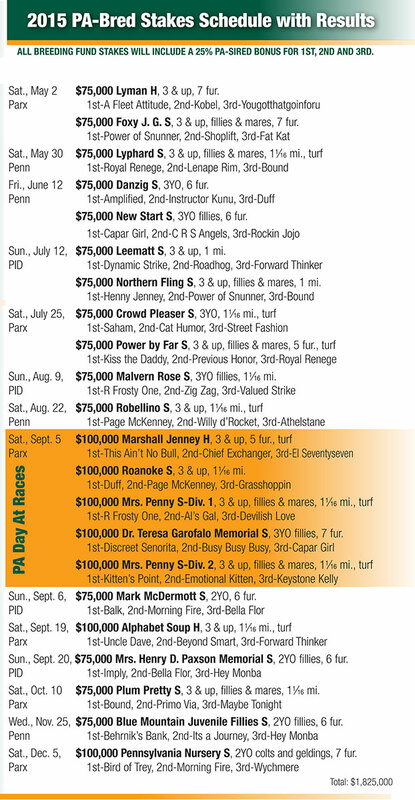 Email your 2019 PA-Bred foal photos to pabreeder@gmail.com. Please include only one foal’s information and photo per email. Be sure to include the pedigree, year, breeder, location, foaling date and photo credit so we can appropriately label each photo.